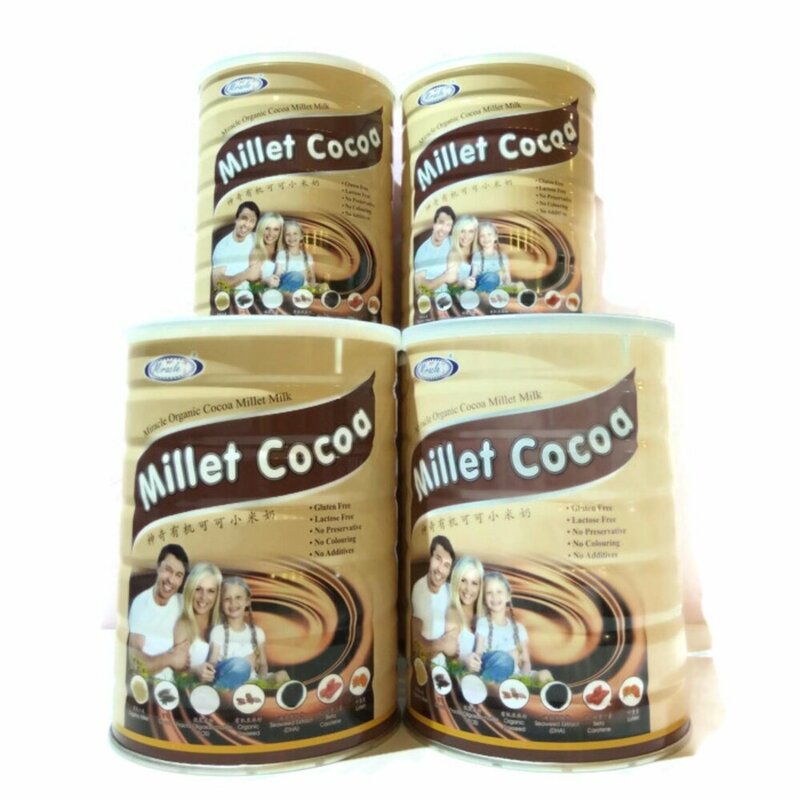 Millet Flakes are suitable for coeliacs, vegetarians, dairy-free diets, gluten and wheat-free diets and low sugar diets. 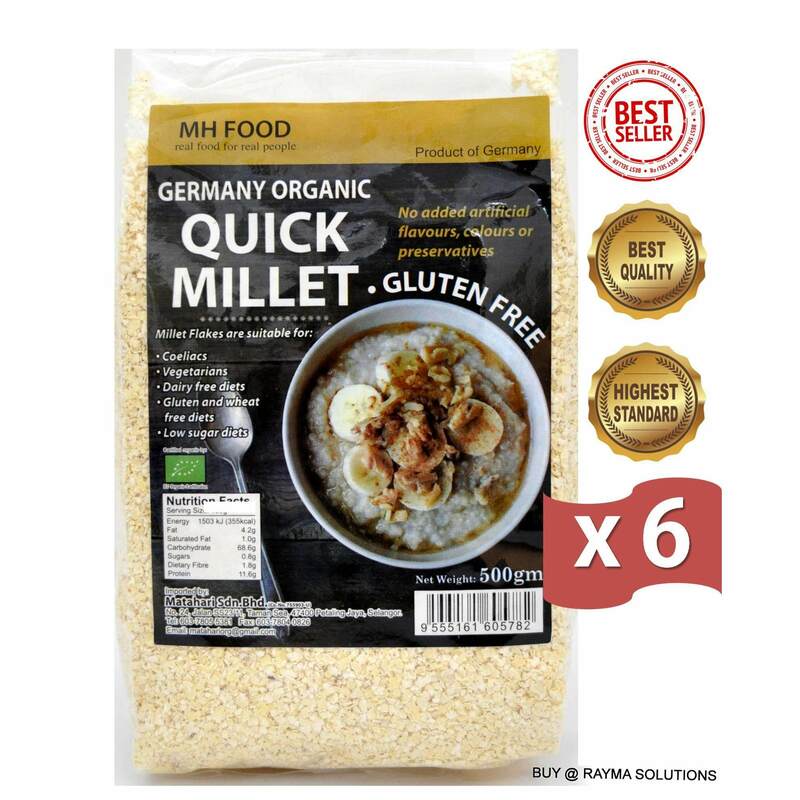 The best health benefits of millet include its ability to protect the heart, prevent diabetes, improve the digestive system, detoxify the body, improve respiratory health, boost the immune system, increase energy levels, and improve the muscle and nerve health. 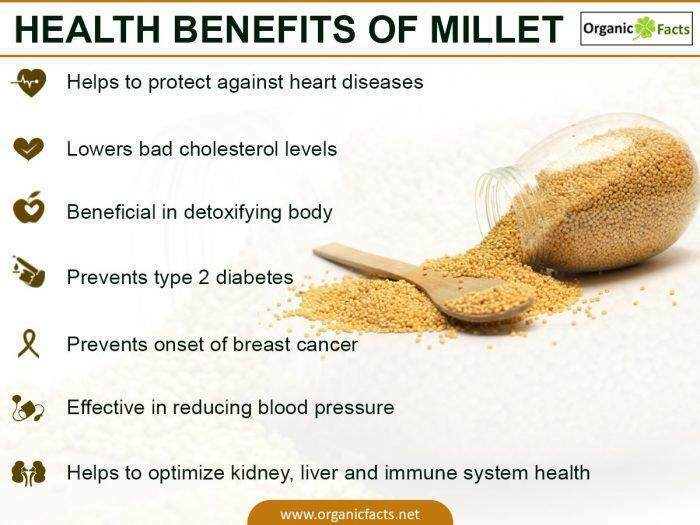 Millet is important because of its uniquely high content of nutrients. 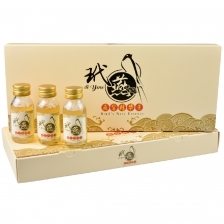 According to the USDA National Nutrient Database, it contains impressive starch levels, vitamin B, calcium, iron, potassium, zinc, magnesium, and fats. Furthermore, there are significant levels of protein and dietary fiber in millet as well, which contribute even more to the health benefits of this important grain!